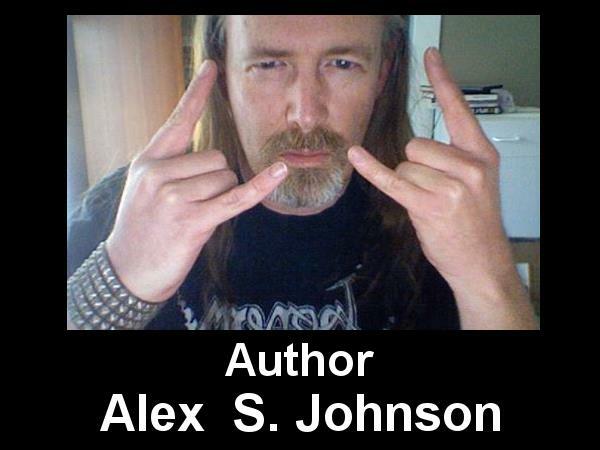 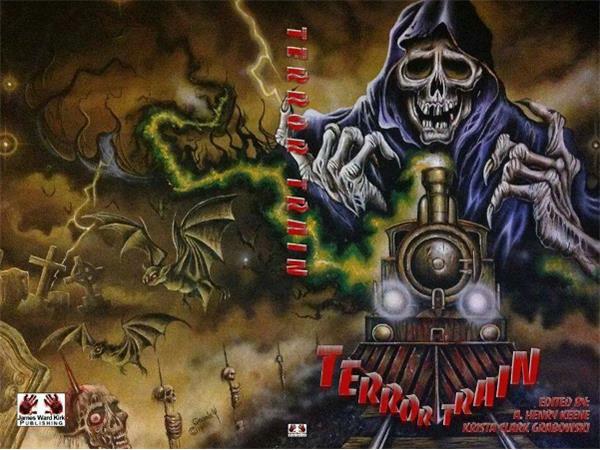 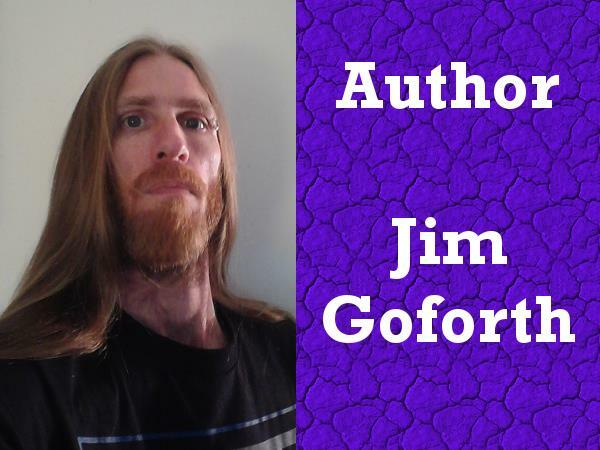 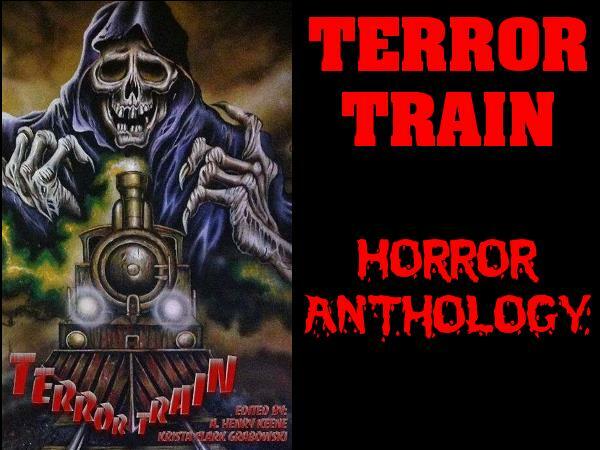 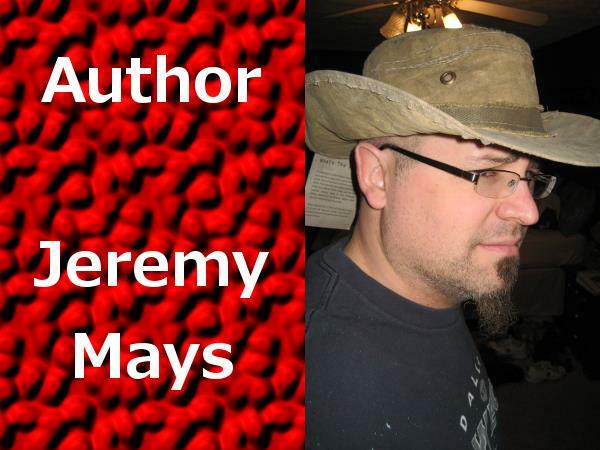 Tonight we will chat with several of the authors of TERROR TRAIN and publisher James Ward Kirk. 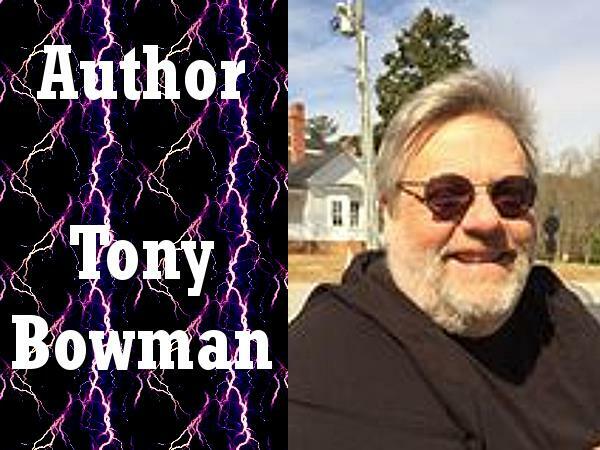 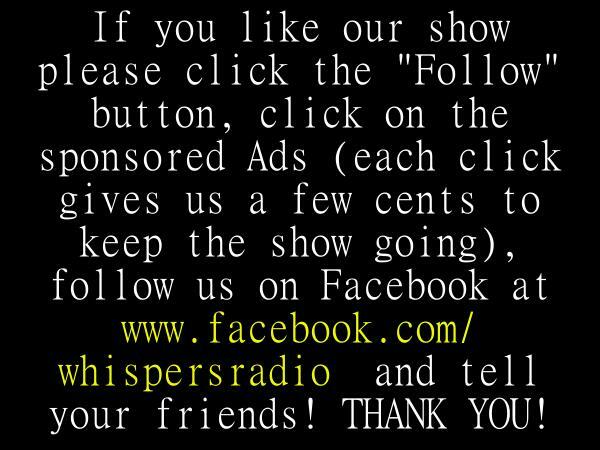 Joining us tonight are Alex S. Johnson, Jeremy Mays, Jim Goforth, Lori R. Lopez, Mary Genevieve Fortier, Stuart Keane and Tony Bowman. 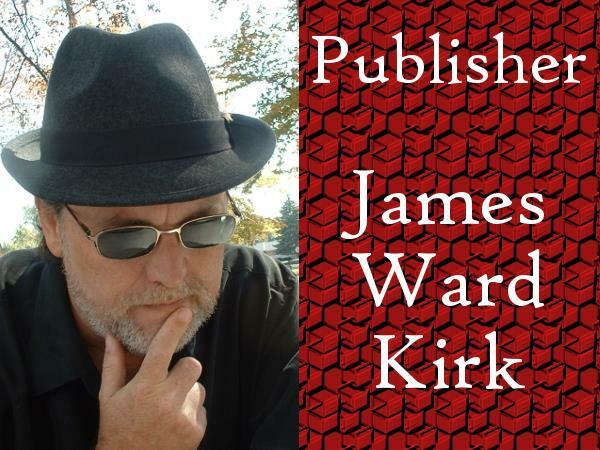 We will be premiering two poems from the book. 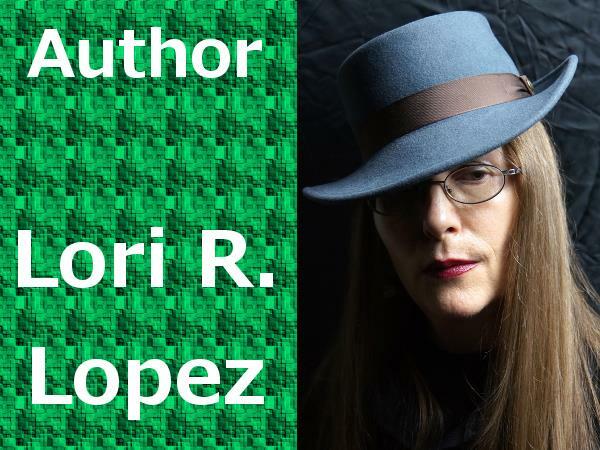 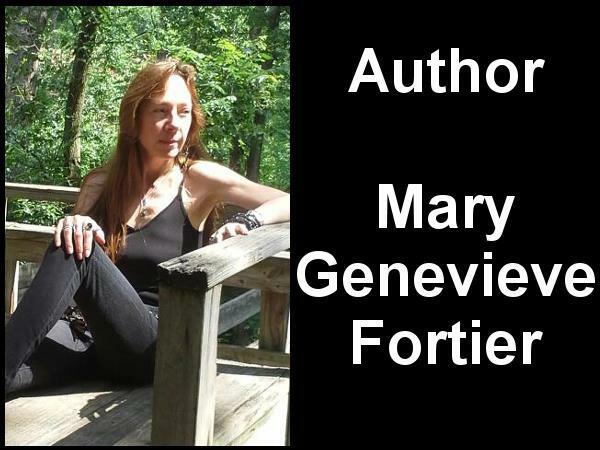 "Death's Viper" by Lori R. Lopez and "Midnight Train" by Mary Genevieve Fortier. 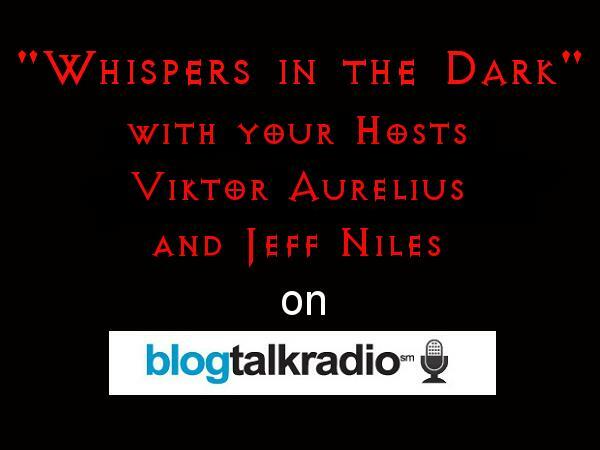 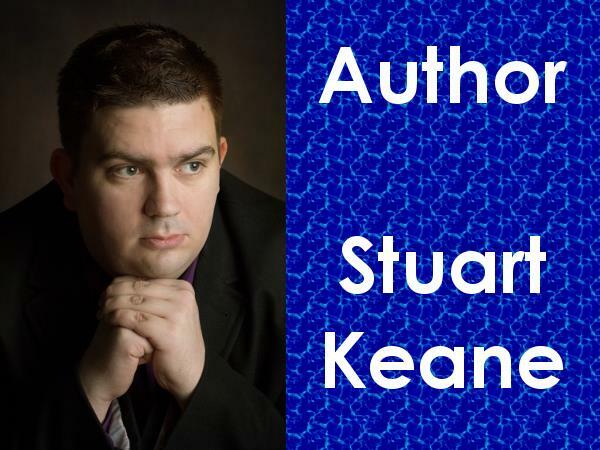 There will also be another episode with MORE of the authors on August 13, 2014.